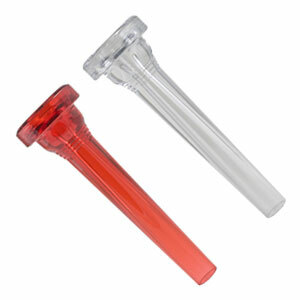 Our Trumpet Mouthpieces are manufactured entirely from our indestructible & comfortable Lexan material! And, colored too! KELLY - SCREAMER - Our shallowest cup - Perfect for Lead-Trumpet!